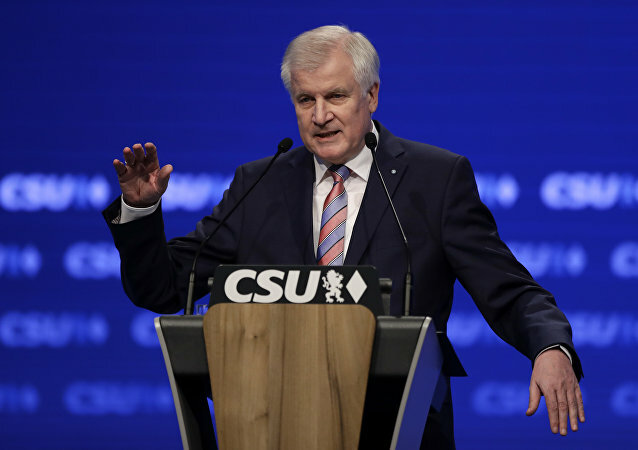 German Federal Minister of the Interior Horst Seehoffer wants to leave posts of German interior minister as well as the head of Christian Social Union (CSU) amid coalition differences on migration, local media reported. On Saturday, hundreds of demonstrations were held across the world protesting US President Donald Trump’s ‘zero tolerance’ immigration laws. 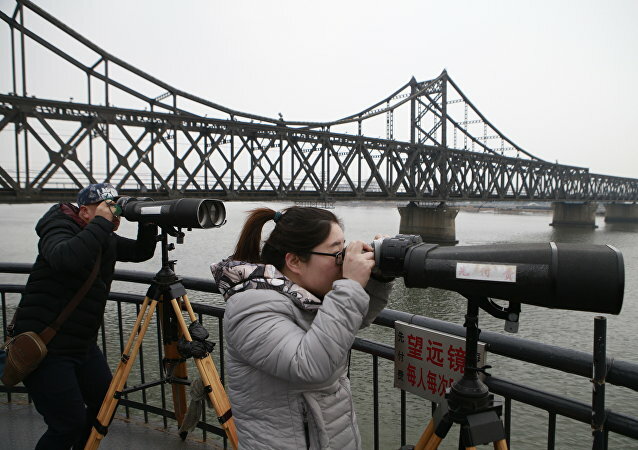 Chinese tourists planning to visit the US have been warned by the Chinese embassy in America of “frequent shootings” and the high cost of medical care. 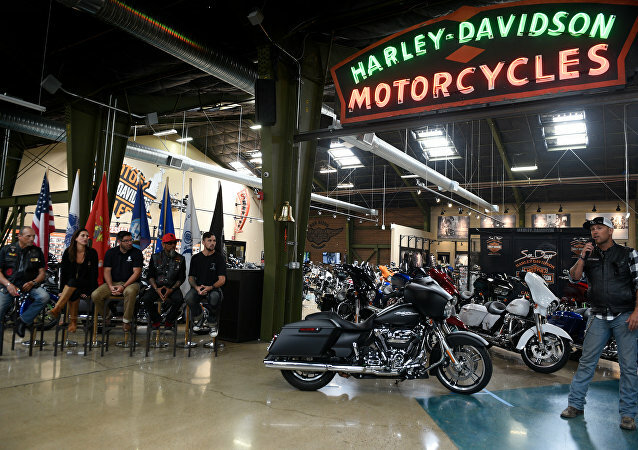 As the legendary American motorcycle manufacturer prepares to move a part of its manufacturing capacities overseas, US President Donald Trump claims that the company’s consumer base voted for him over Hillary Clinton in 2016. 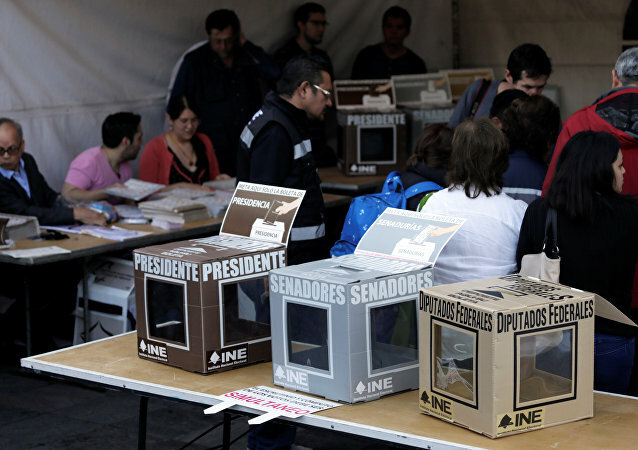 MEXICO CITY (Sputnik) - All the four presidential candidates cast their ballots in the Mexican general election, which is being held on Sunday. A famous American tennis star blasted the US anti-doping watchdog for an out-of-competition test, which it attempted to conduct when the athlete wasn’t at home. 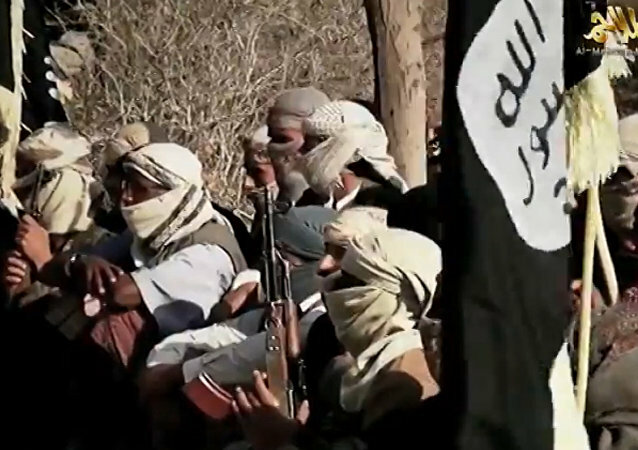 A senior Iranian military spokesman accused Washington of hatching a "dangerous plot" in Iraq and Syria. 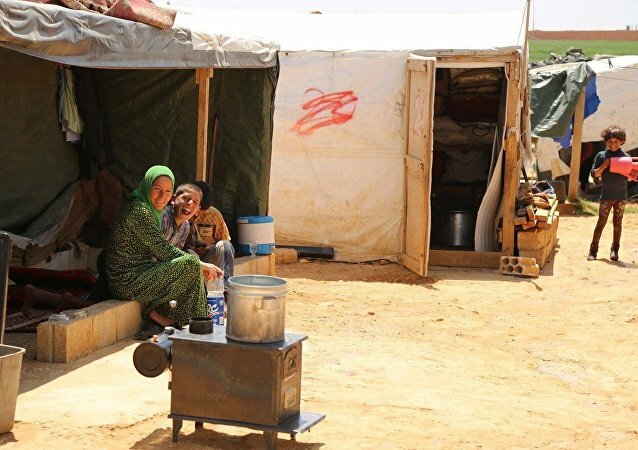 BEIRUT (Sputnik) – The first group of 41 Syrian refugees has returned from Lebanon to the suburbs of Syrian capital of Damascus, SANA reported Sunday. Next week will see the release of Jonathan Hacker's "Path of Blood," described by the acclaimed British filmmaker as a "study of evil," which he suggested may prompt viewers to feel uncomfortable when watching the movie. AFRIN (Syria), (Sputnik) – The Turkish military have commenced the transition of order control functions in the northern Syrian city of Afrin to the local police, a coordinator of the Turkish humanitarian mission in Afrin said Sunday. 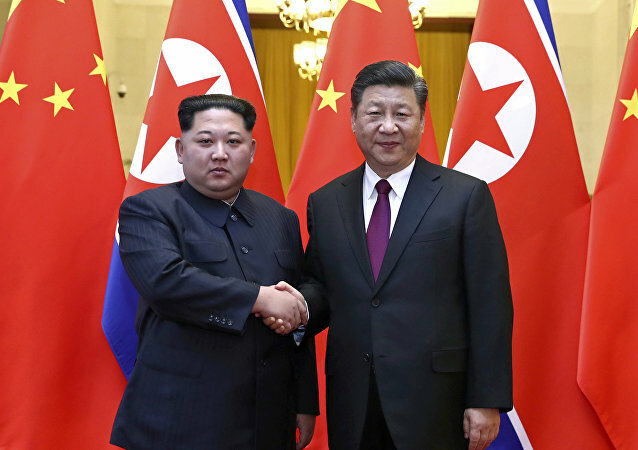 TOKYO (Sputnik) - North Korean leader Kim Jong-un has appealed to Chinese President Xi Jinping to help get sanctions against Pyongyang removed during their June meeting in Beijing, the Japanese Yomiuri Shimbun newspaper reported on Sunday, citing sources familiar with the matter. The interior minister told supporters that he wants to take his party's success at the recent Italian elections internationally. 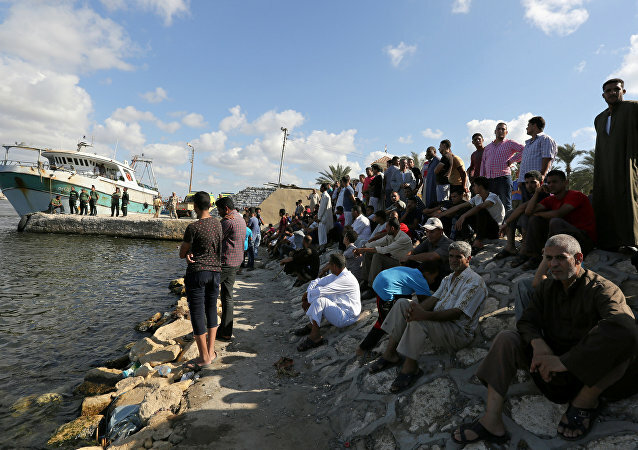 Egypt rejected the idea, agreed during a recent EU summit, to ease tensions over migration in the bloc, but praised the German chancellor’s intentions to improve the situation in the refugees’ homelands. 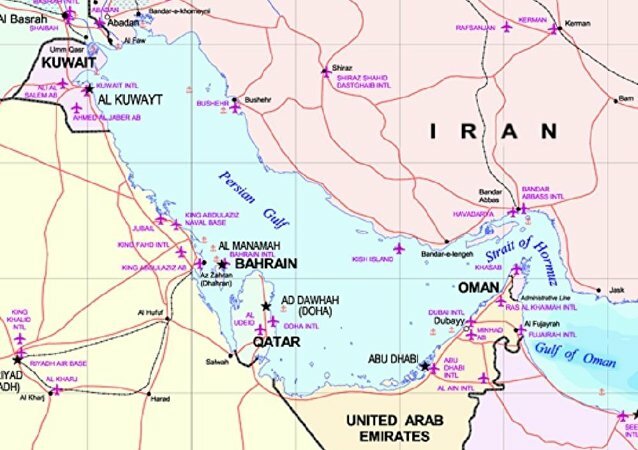 Albania, Morocco, Tunisia and Algeria have also spoken against disembarkation facilities for refugees on their territories. The French actress, who shares two children with Depp, reportedly had a discreet ceremony in a small town not far from Paris. 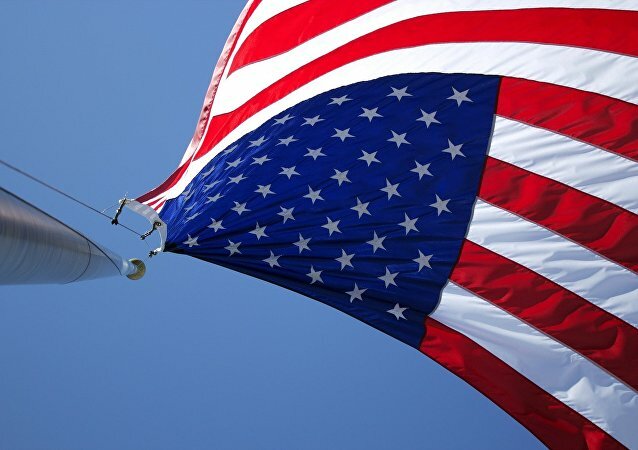 MOSCOW (Sputnik) - US National Security Adviser John Bolton said Sunday that during his meeting with Russian President Vladimir Putin the Russian leader assured him that there was no Moscow's meddling in the US 2016 presidential election. 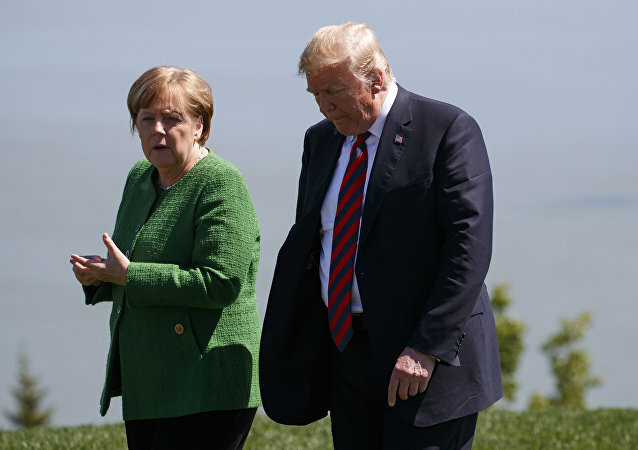 US President Donald Trump has again attacked Europe with a barrage of criticism amid the trade row which erupted after Washington introduced the metal tariffs on imports from the EU.